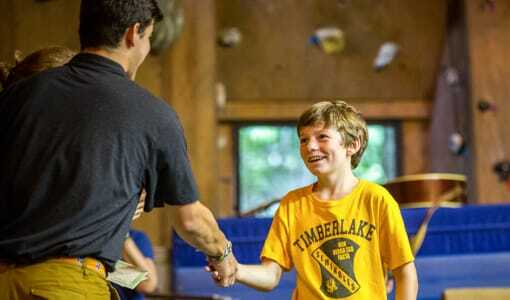 Camp Timberlake is a highly acclaimed Christian summer sleepaway camp for boys located on a beautiful campus in Black Mountain, NC. 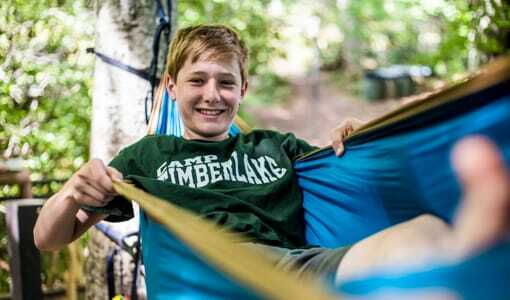 Camp Timberlake offers a wide variety of exciting age-appropriate activities and summer sleepaway camp programming options for boys in 1st-11th grade. 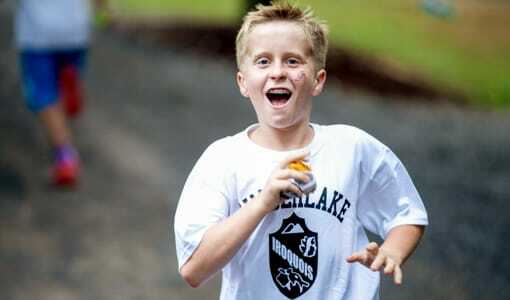 Our Christian summer sleepaway camp for boys allows your son to grow his faith in Jesus Christ, meet positive Christian role models, and form lifelong friendships with his peers. 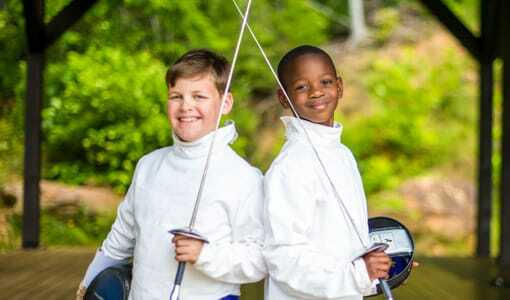 Here at Camp Timberlake‘s summer sleepaway camp for boys, we believe that it is more fun to learn to do something well. 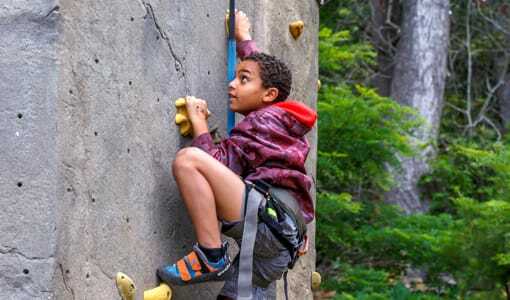 We place an emphasis on premium instruction and making sure each of our campers leaves his experience at our summer sleepaway camp for boys feeling accomplished and having achieved tremendous personal growth. 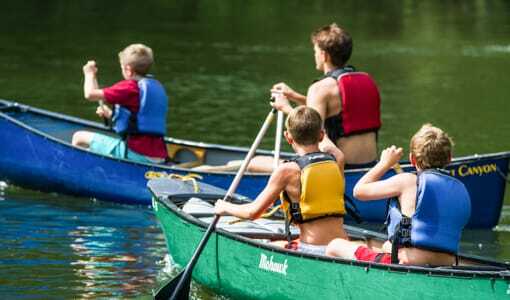 Allow your camper to develop a taste for adventure this summer at Camp Timberlake‘s summer sleepaway camp for boys in Black Mountain, NC! Contact us today for more information!